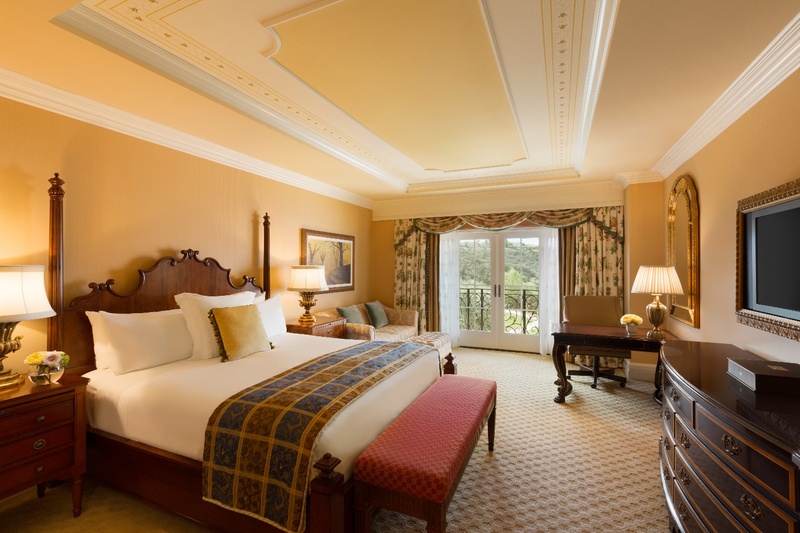 During our recent visit to San Diego we had the pleasure to have stayed at the Fairmont Grand Del Mar San Diego. Nestled in the heart of Southern California, this property capitulates the essence of the Mediterranean. I was totally drawn to this resort as our place of stay, simply because of its location, setting and the array of activities on offer for families. 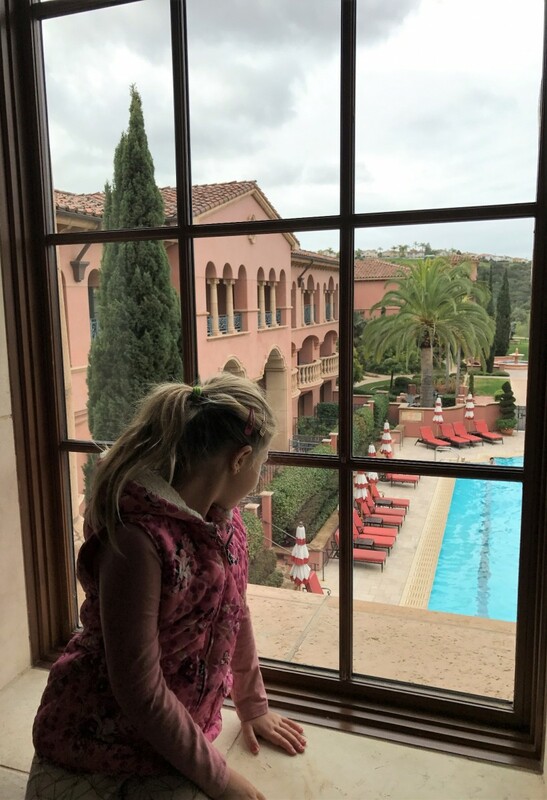 The Fairmont Grand Del Mar exceeded our families expectations. 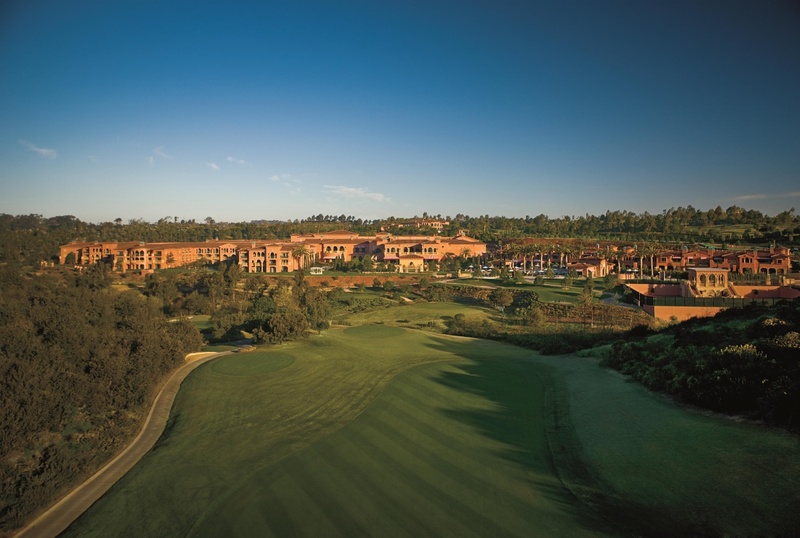 Fairmont Grand Del Mar opened its doors in October 2007. 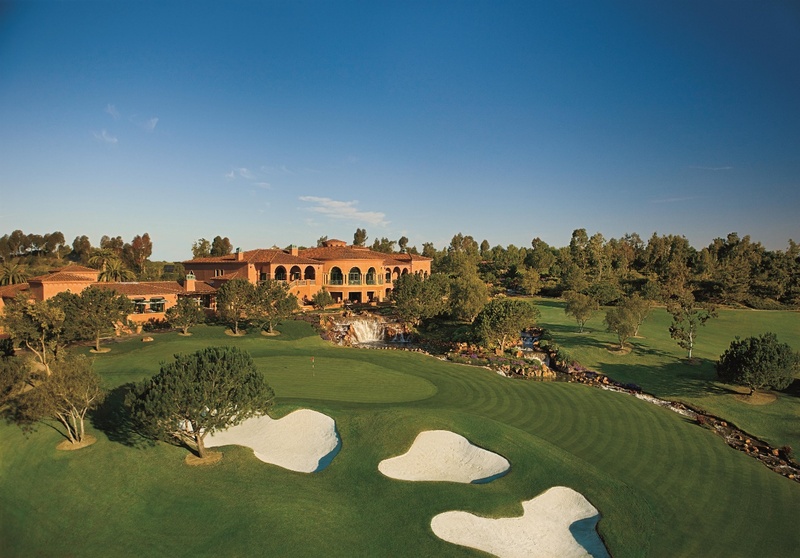 The resort is situated amidst the Los Penasquitos Canyon preserve and the striking fairways of The Grand Golf Club, making for a very picturesque stay. 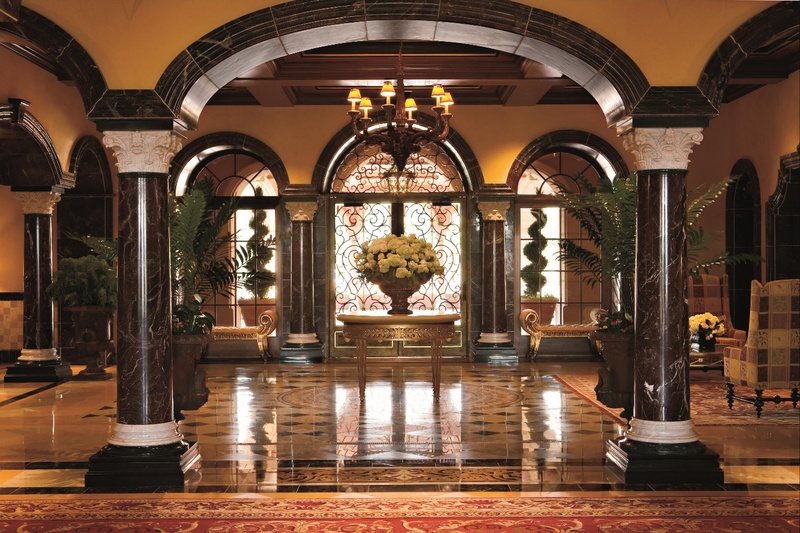 Walking into the Grand Lobby one is greeted by the most magnificent flower display and warm welcoming staff. 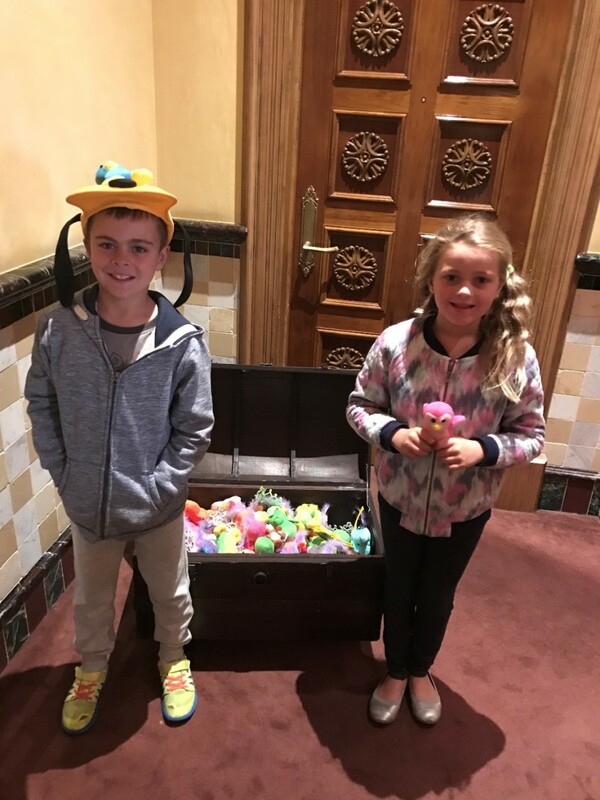 Our childrens day was made upon our arrival, asked by the staff to find themselves some treasure from the treasure chest located at front reception. This was totally unexpected and very well received. 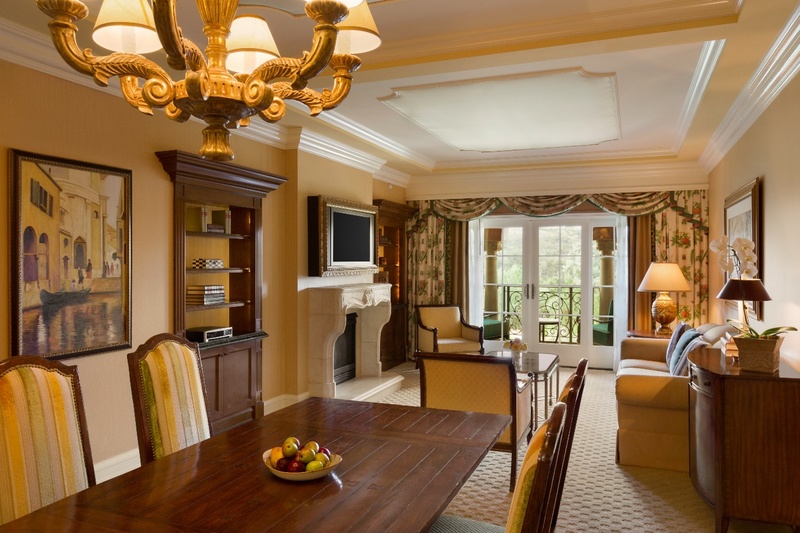 Comprising of 249 elegantly appointed guest rooms and suites with stunning views of the golf course or pool front. During our visit we stayed in a beautifully appointed guest room overlooking the golf course with the most gorgeous Juliet balcony. The rooms were very spacious accommodating a family of four with ease. The rooms were impeccable and layout very generous. Making this a very comfortable and luxurious stay. Should you be looking for even more luxurious space, the accommodations feature 31 luxurious suites, these include a pair of opulent two presidential suites (which can expand to three bedrooms) , five one bedroom speciality suites, 12 luxury one-bedroom suites (which can expand to two bedrooms) and 12 executive suites. The suites are very generous in size sure to accommodate and satisfy all needs. 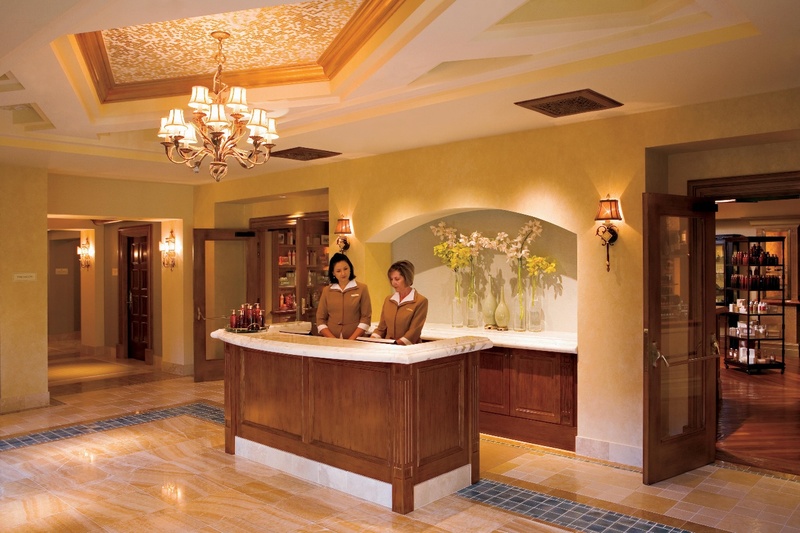 Fairmont Grand Del Mar offers a vast array of luxury services and amenities geared towards families. 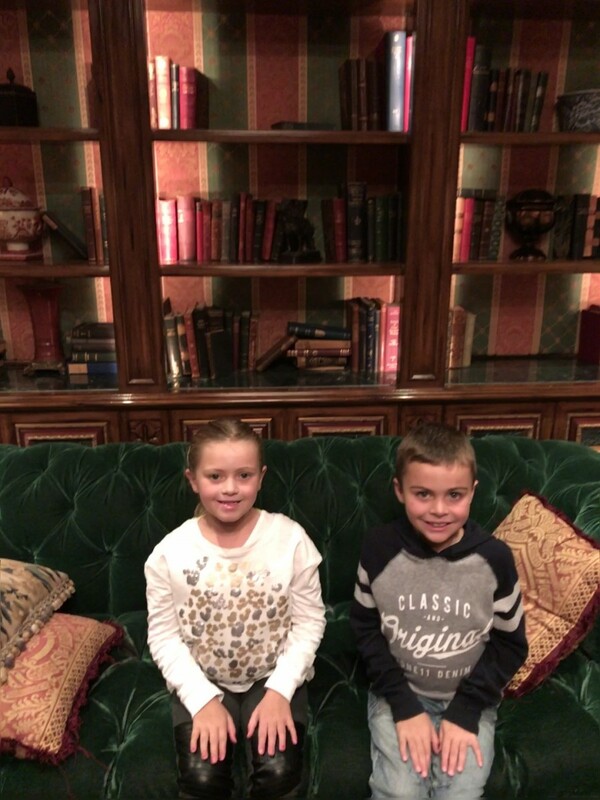 The Explorers Club for Kids Our children thoroughly enjoyed each visit to The Explorers Club. In fact so much so, that each time we would go to collect them, we would extend their stay as they were having far too much fun. A highlight was The Grand Scavenger Hunt, joining other children who were visiting the resort. They were lead around the property by The Explorers Club team member, learning different facts about the property along the way. Upon completion of their scavenger hunt each child is awarded a certificate of completion and a Gelato of their choice. The Explorers Club is very well planned and laid out. 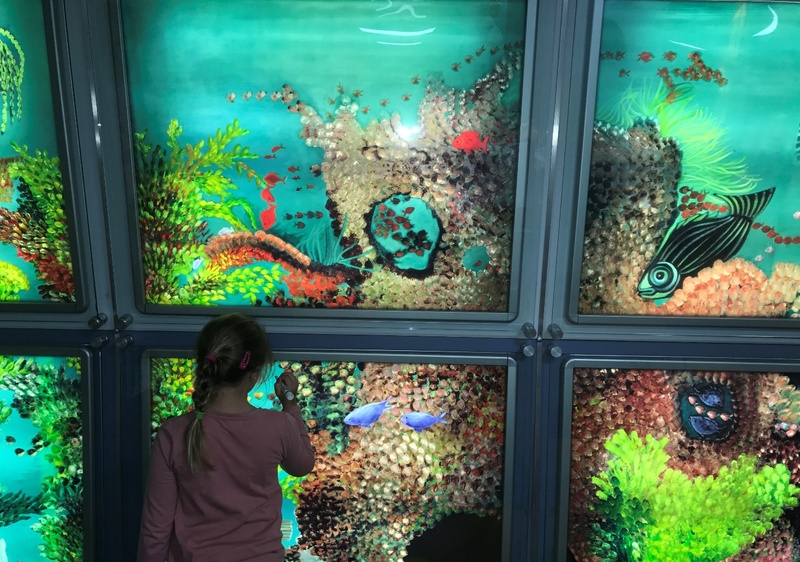 Featuring an interactive seawall, this floor to ceiling plasma mural illuminating life under the sea offering visual stimulation and a creative outlet. Digital microscopes, arts and crafts stations featuring different creative project each day. 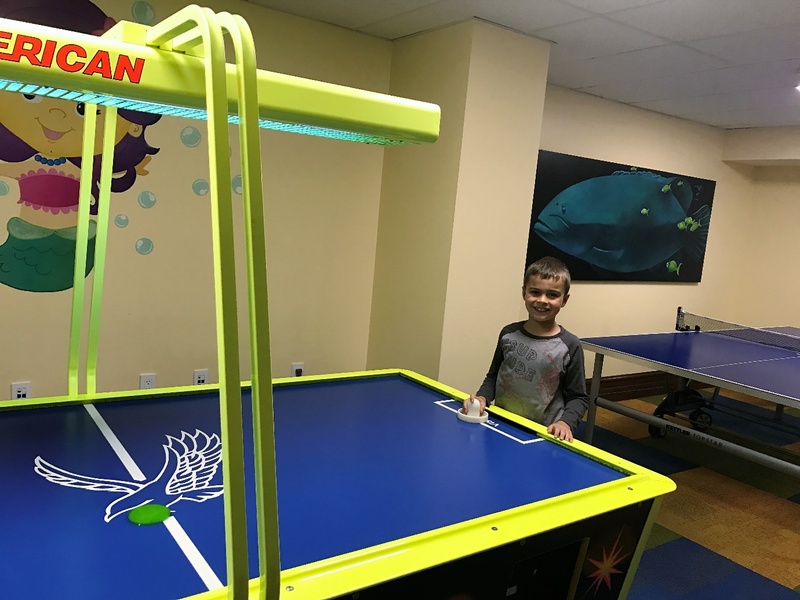 Air hockey, table tennis as well as the latest video games – Nintendo Wii, Xbox 360 and Playstation 3 and board games. 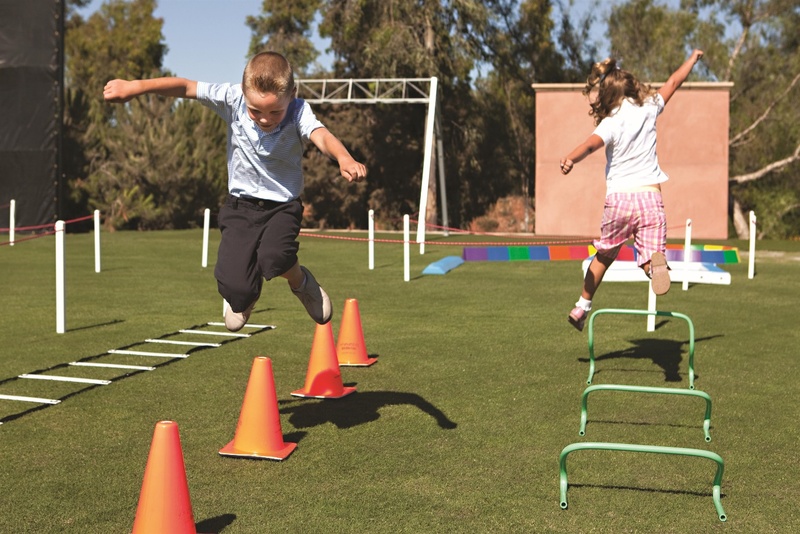 Outdoor adventures include Limbo Competition, Parachute Games, Scavenger Hunt and Obstacle Courses just to name a few. Supervised Programs are also available. 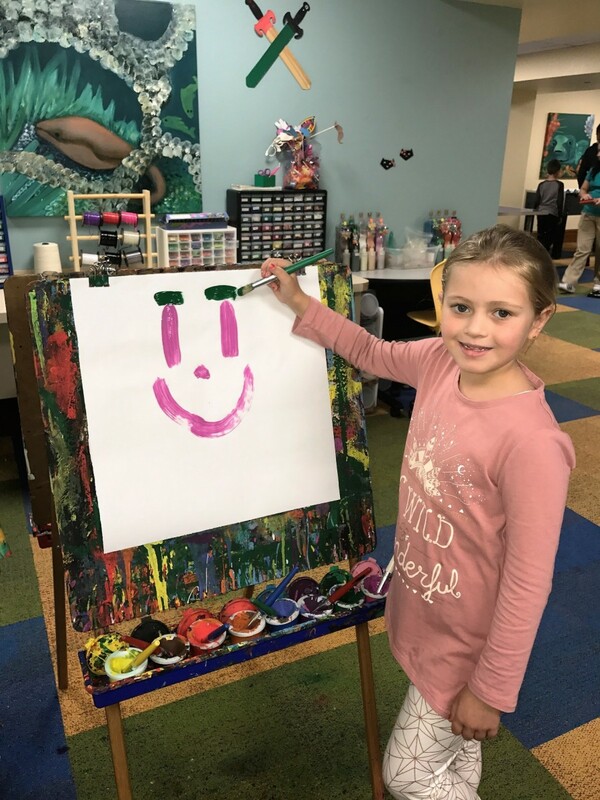 Inspired by the resorts natural setting, The Explorers Club also offers supervised, half-day and full day childrens programs featuring engaging marine and canyon activities for guests ages 5-12 years. Canyon expeditions, hikes and digitally enhanced discoveries creating a day full of adventure and exploration. Private Childcare services are also available on request. 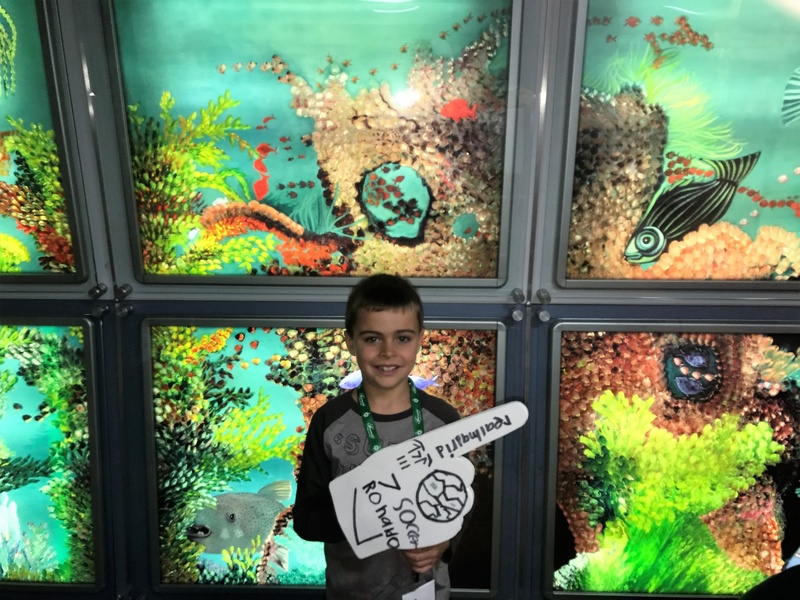 What we as a family really loved about The Explorers Club is the children participated in activities that were really enjoyable and also educational, during activities they would learn facts about the Resort, the local area and the surrounding flora and fauna a nature lovers haven. Our children learned so much from participating in the activities provided by The Explorers Club. All activities were fun, engaging and very hands on. With such an array of activities on offer whether it be The Grand Scavenger Hunt, Environmental Activities, Arts and Crafts, The Explorers Club will be sure to have something on offer that will captivate every little explorer of the family. If you are looking for activities to explore as a family, why not schedule a hike through Los Penasquitos Canyon with a knowledgeable on site naturalist. An onsite naturalist leads programs for adults, children and teens, offering excursions into the adjacent Los Penasquitos Canyon Preserve such as bird watching, hiking, nature walks and mountain biking. This is perfect for families who enjoy a little adventure and outdoor activities together. For the tennis lovers, a personalised family tennis lesson, including music and fun games. The resorts proximity is close to beautiful beaches, allow the resort to arrange a picnic lunch and drop you and your family to the beach. The property has four heated swimming pools which includes an adults only spa pool area and a children’s pool with all pool areas offering private pool cabanas. During our visit it was winter and although rather brisk outside we enjoyed the heated pools each day and early evening. This was a really enjoyable way to finish each day after being out exploring the resort and surrounding areas. There are two tennis courts, the Tom Fazio-designed golf course, plus endless hiking and jogging trails that wind through the property, keeping all outdoor enthusiasts well entertained. The resorts is in close proximity to Southern Californias beaches, activities such as cycling, fishing, kayaking, boating, horseback riding and hot air ballooning. Certainly enough activities to satisfy every family members needs. This scenic Tom Fazio-designed golf course certainly takes centre stage around this property. Winding throughout the valleys of the Los Penasquitos Canyon Preserve. 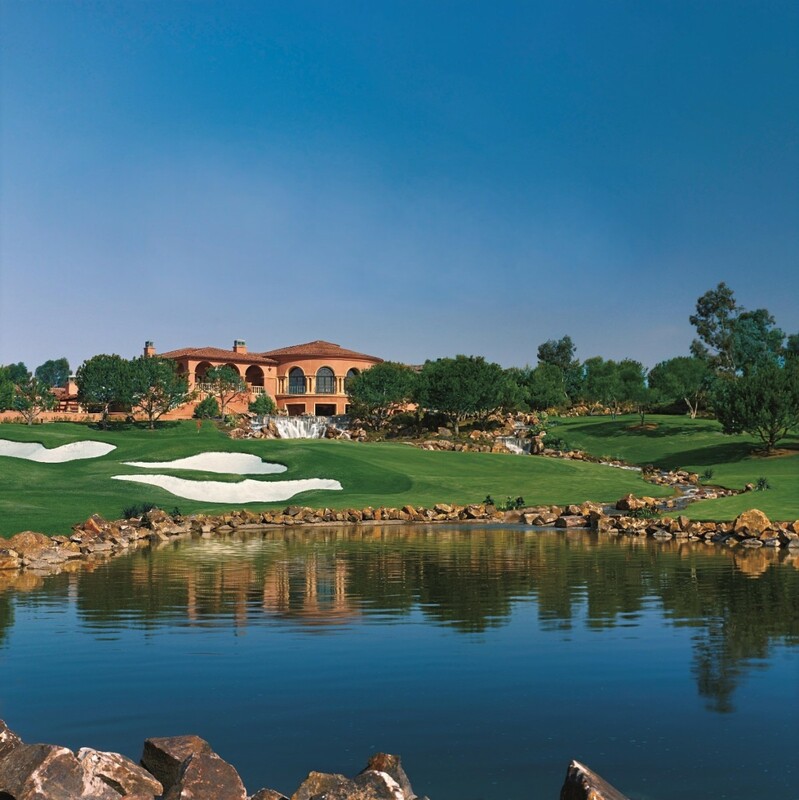 The course is considered to be one of the regions most scenic and challenging 18-hole courses, the 7,160 yard, par72 Grand Golf Club spans 380 spectacular acres and accommodates all levels of play. 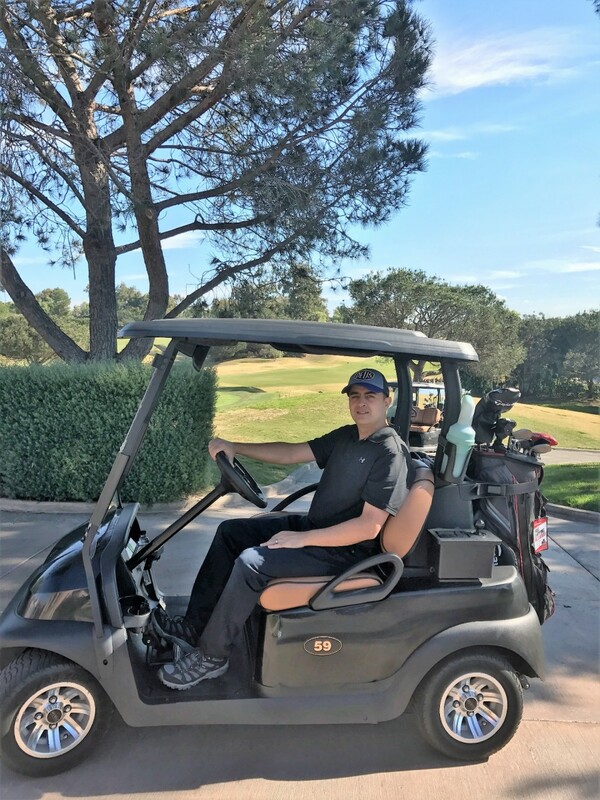 My husband enjoyed a game during our visit, he thought this course was challenging, but a most enjoyable course to play on. One of the most scenic courses he has played for some time. This course opened in 1999, and recently underwent significant improvements, adding a cascading water feature with a trickling stream and 18-ft waterfall which is rather picturesque, a short game practice area which features a chipping green and sand bunkers, a second 4,200 square foot putting green and a 5,000 square foot practice tee on the backside of the practice range. With a full array of golf services certain to please any discerning golfer. 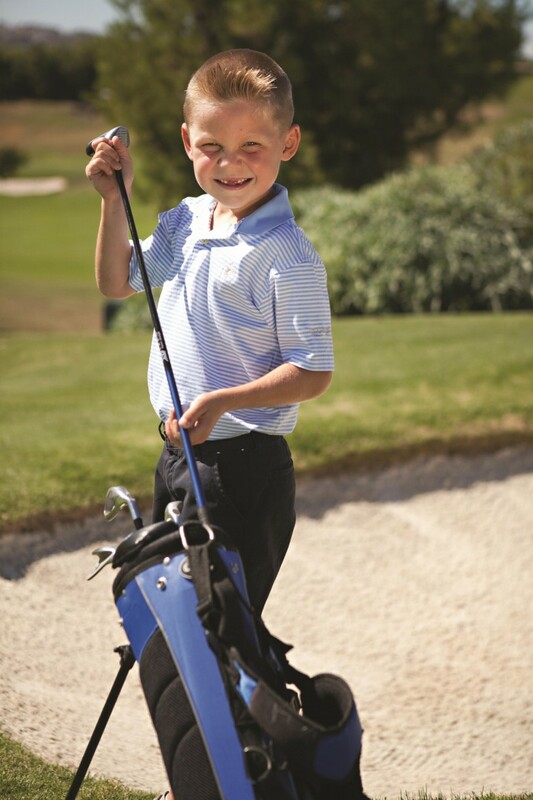 The resorts Golf Club offers Full Swing Clinic, Junior Varsity Golf Clinic for junior golfers aged (5-11years), Putting Clinic, Custom Club Fitting and Golf Instruction. The 50,000 square foot Clubhouse encompasses the Golf Shop, locker area as Addison and The Clubhouse Grill restaurants. Resort guests enjoy exclusive access to the private Grand Golf Club, with membership limited to 150 centennial members and villa owners. The resorts Spa is very well appointed and luxurious. The Resorts Spa is rather expansive sprawling over an area of 21,000 square featuring 11 treatment rooms for massage, facials and hydrotherapy, which includes a couples suite. There are separate Male and Female club-style locker rooms which feature beautifully appointed relaxation rooms, complete with a stone fireplace, shower, steam and sauna areas, as well as European-style wet rooms, an indoor Jacuzzi, with a shared outdoor Jacuzzi and spa pool. During our visit I made very good use of the resorts spa and fitness centre. After a workout in the most well equipped fitness centre, I enjoyed a relaxing swim in the relaxation pool followed by some quiet time in the mineral whirlpool. The Spa facilities are first class to say the least. The list of treatments is extensive, I found my spa experience to be everything and more, exceeding my expectations with great attention to detail. The fitness room is also very generous in size featuring the latest cardio and free weight equipment. Personal Training and Fitness Classes are also available. There is also a Spa Boutique and full-service hair salon with a wide array of services, which include hair, nails and waxing treatments with a comprehensive line-up of spa amenities. 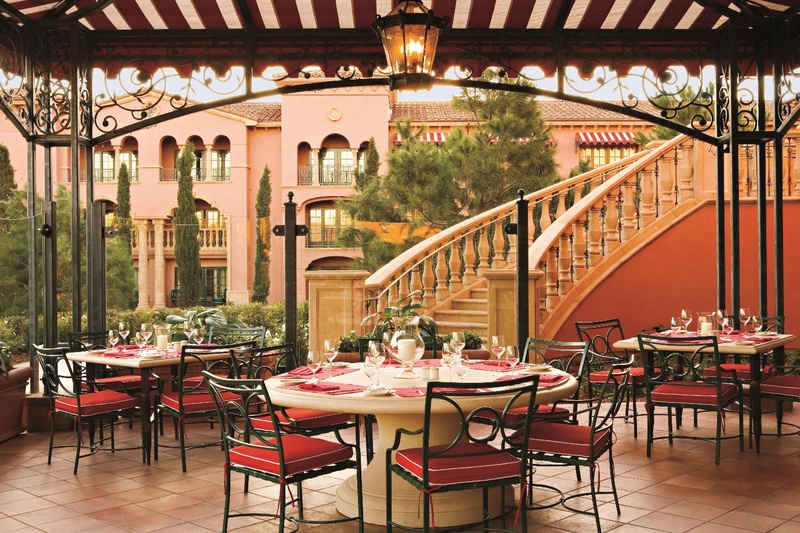 Fairmont Grand Del Mar offers 6 dining venues. 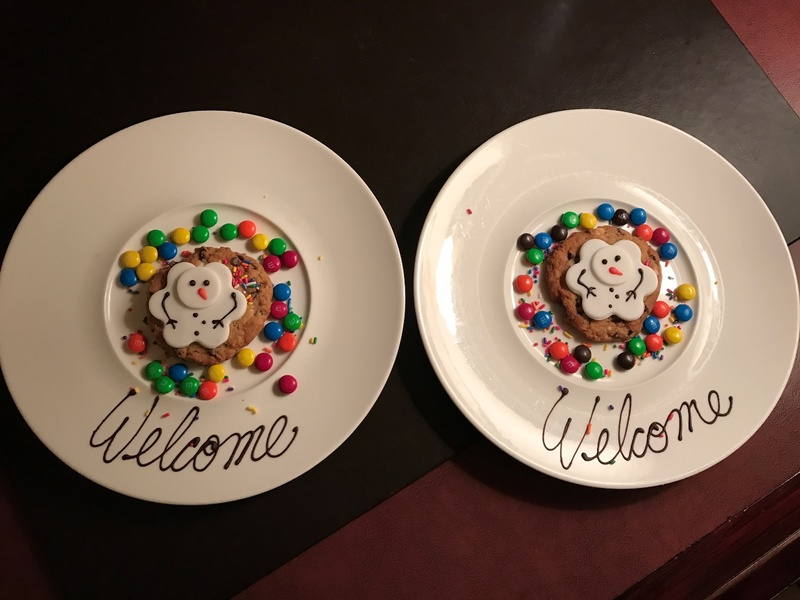 We thoroughly enjoyed each dining experience at the resorts restaurants and can happily verify that we, including our children were very satisfied diners. Each venue offering its very own distinguished style. Amaya – is an all-day dining restaurant offering upscale dinner service with indoor and outdoor seating. We had the most satisfying breakfast here each morning. The breakfast menu offered was rather extensive from fresh fruit with Granola and yogurt, hot breakfast eggs/bacon/smoke salmon Benedict, pancakes, fresh fruit smoothies , just to name a few. We sure left each morning well fuelled and ready to tackle the day ahead. Dinner did not disappoint, having had the best meatballs we have ever encountered, so tasty, melted in your mouth. All meals were very generous in portion and of the highest quality of produce, divine. Addison – the award winning signature fine dining restaurant featuring contemporary French cuisine from Chef William Bradley. Chef Bradley offers a luxurious dining experience with a menu that reflects his refined cooking style and celebrates world class ingredients. The Clubhouse Grill and Club M – casual eatery which transforms into Club M nightclub on Friday and Saturday nights with live music and guest DJs. 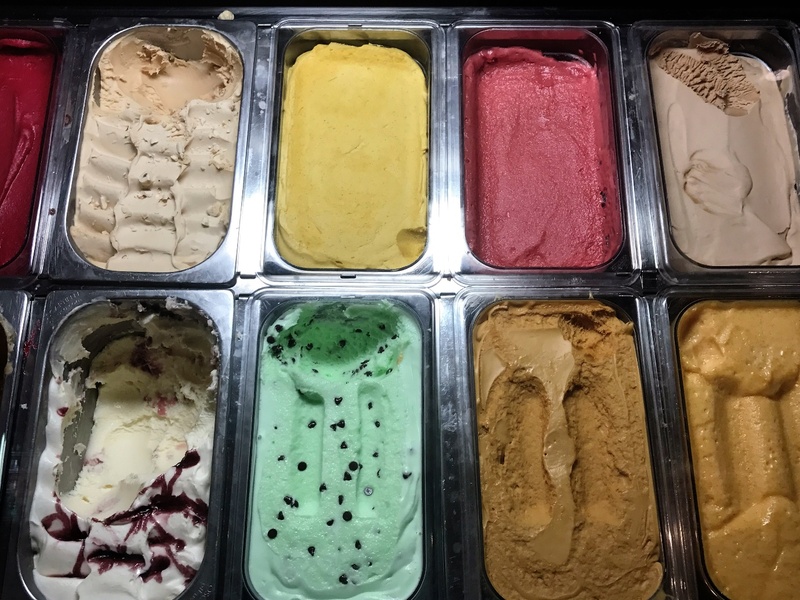 Cent’ Anni – gourmet shop offering barista style coffee/tea and pastry items and Gelato. We loved our mid-morning cinos and lattes, they went down a treat while sitting back and taking in the most amazing views. Lobby Lounge – offering live entertainment and an array of cocktails and aperitifs. A traditional afternoon tea is presented in the library. Each evening we would enjoy sitting by the fire in the Lobby lounge enjoying evening night caps. We even played a game or two of chess in the library which both our children looked forward to each evening. Final Note – having visited and stayed at this wonderful resort, we can appreciate first hand why this resort has earnt an outstanding reputation and received numerous awards and accolades. If planning a visit to Southern California I cannot recommend highly enough this resort. 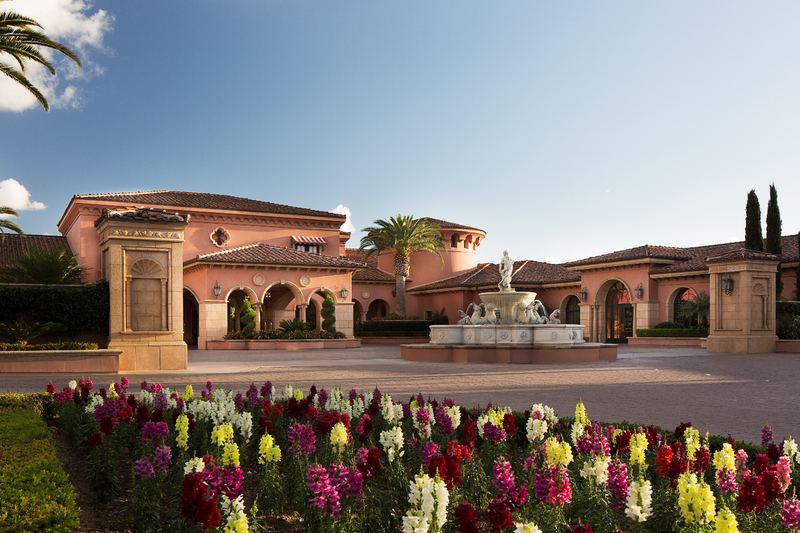 The Fairmont Grand Del Mar is perfectly located, allowing easy accessibility to explore all the local attractions. The Explorers Club was a highlight for our children with so many wonderful indoor and outdoor activities to participate in. 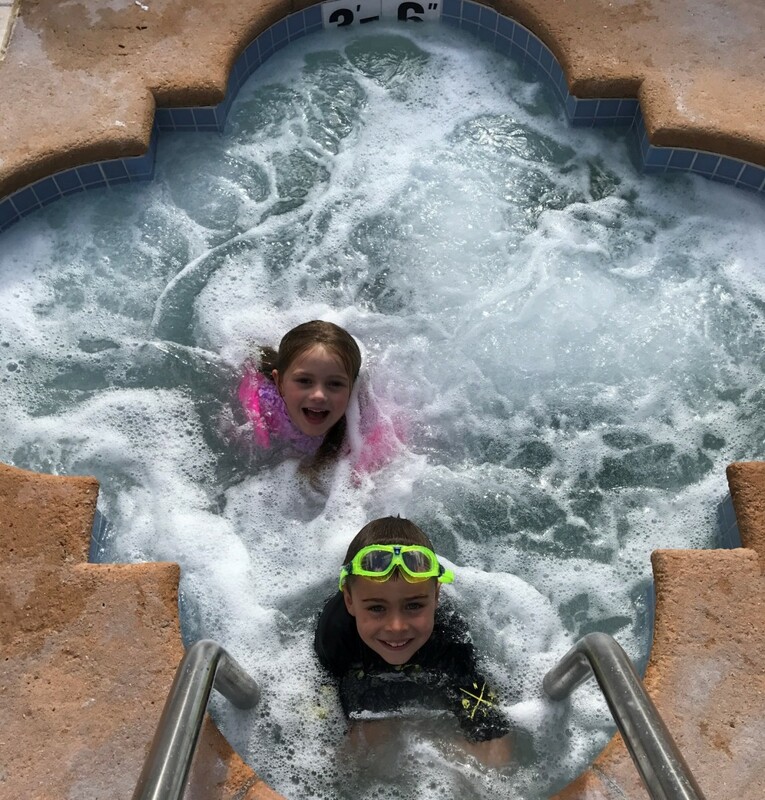 Our visit was during winter and we embraced all activities on offer, including swimming each day in the heated pools. 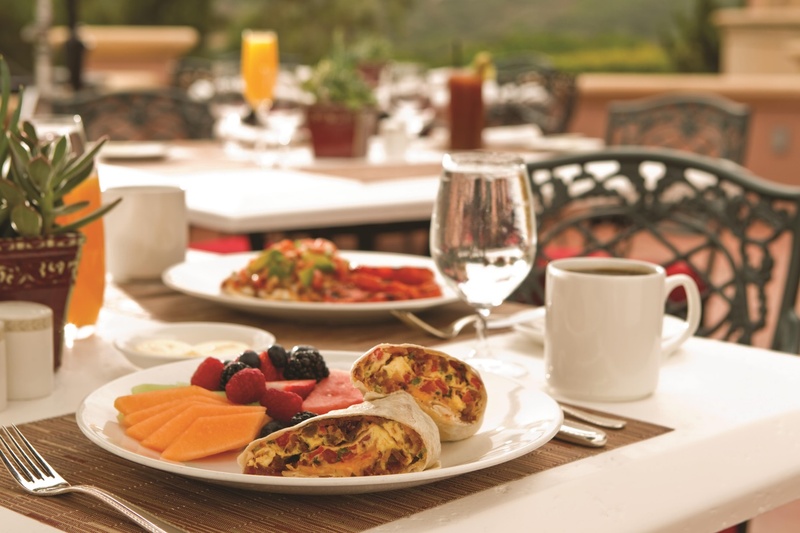 The Grand Del Mar is a truly remarkable property allowing you to discover wonderful new experiences, taste incredible flavours with such a diverse array of dining experiences on offer, explore and discover the surrounding natural beauty of Los Penasquitos Canyon. If you are looking to go on a wonderful journey of discovery and create wonderful memories, this stunning property may just be the perfect choice. 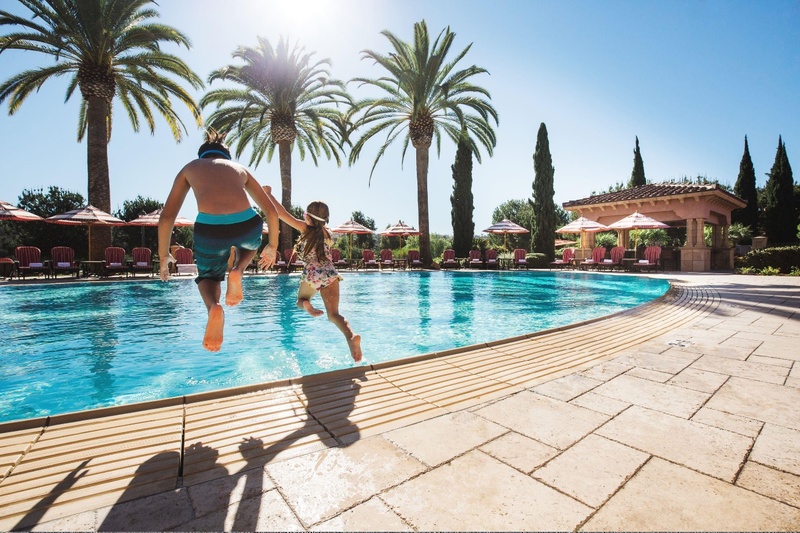 EXCLUSIVE READER OFFER: The Fairmont Grand Del Mar is offering all Family Travel Blogger readers an exclusive discount of 15% off their next stay. 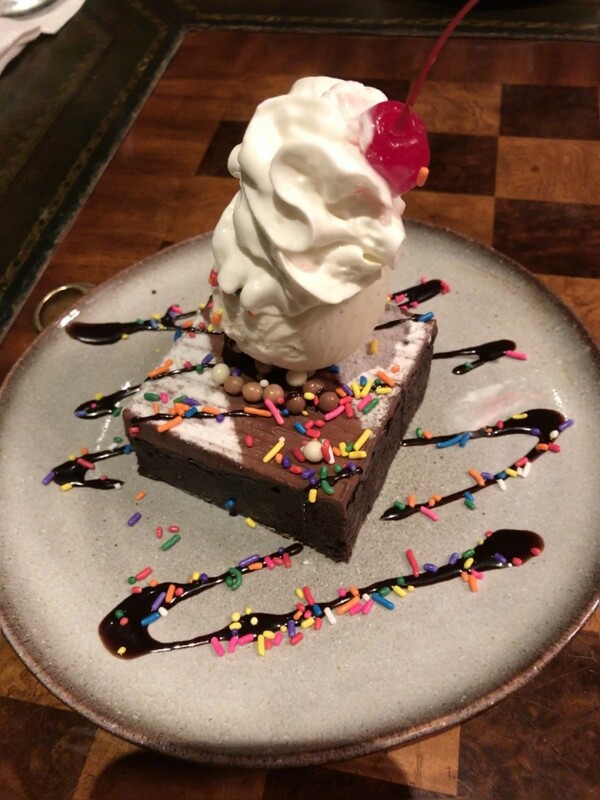 Please quote code: PAUS when making your reservation. 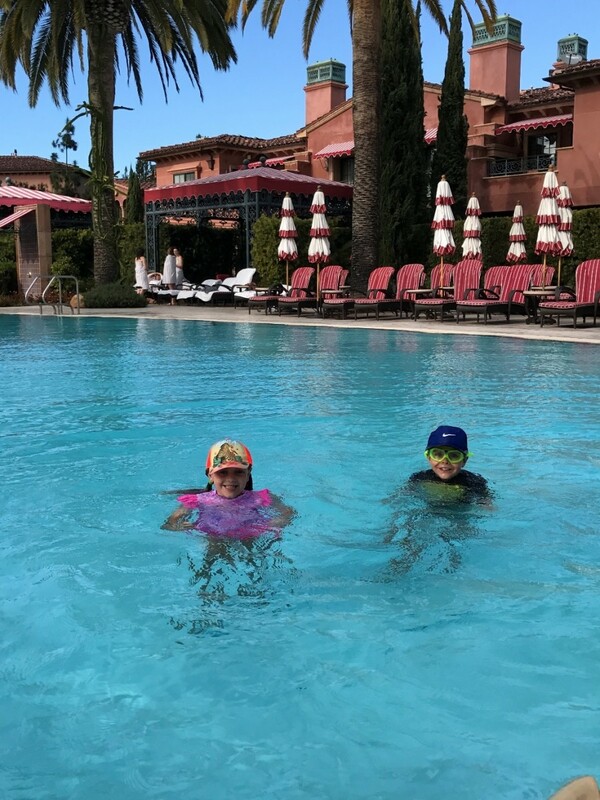 We were guests of The Fairmont Grand Del Mar on a discounted accommodation rate, all opinions and experiences are that of my own.